...or perhaps a big bear? 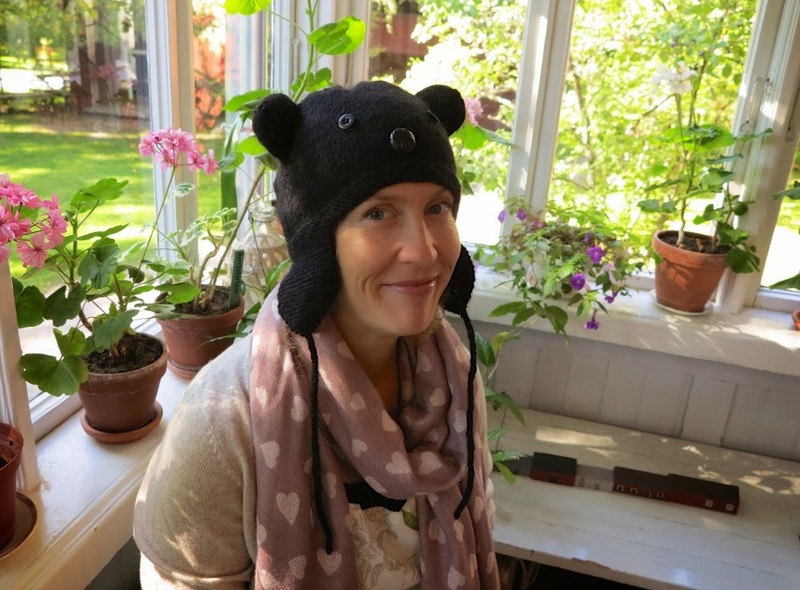 My colleague at work had a bear-hat just like this but unfortunately she lost it. So of course she had to get a new one. 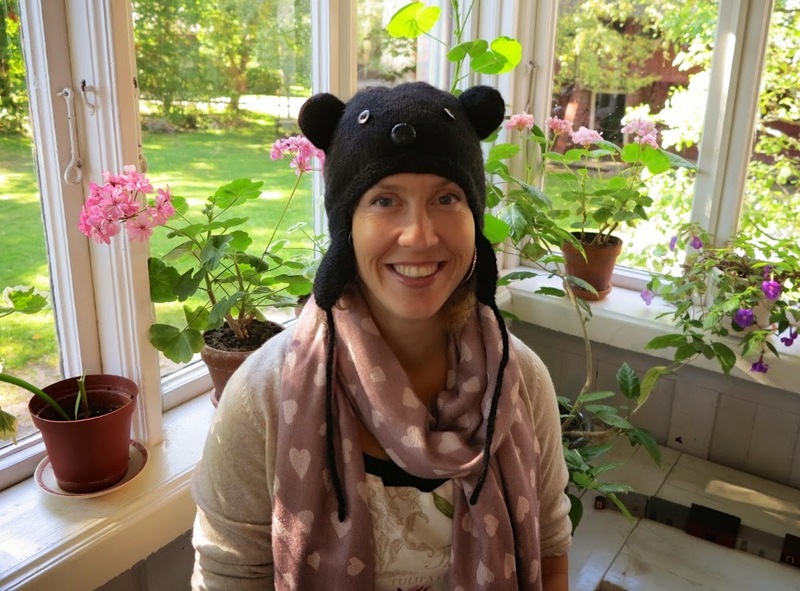 After scanning Ravelry for a really long time, I gave up on trying to find a pattern for a bear-hat like this for adults. So I decided to improvise it instead. This is a simple, basic beanie with just a few details. I knitted it from the garter stitch edge up to the top, then picked up the stitches for the garter stitch earflaps and finally finished them off with i-cord straps. The ears are also knitted separately, stuffed with wool and sewed on to the finished hat. Du lyckades ändå åstadkomma någonting på 5 år, för mig tog det 30 år att inse att det nog inte blir något av den där tröjan. Oh my days! It's so cute!! !